The early stages of caregiving focus on understanding the caregiver journey and speaking with your family member to let them know that you are there to support them every step of the way. Although the senior in your life may not need physical assistance at the moment, it’s important to understand the intricacies of caregiving should they need to be supported in the future. 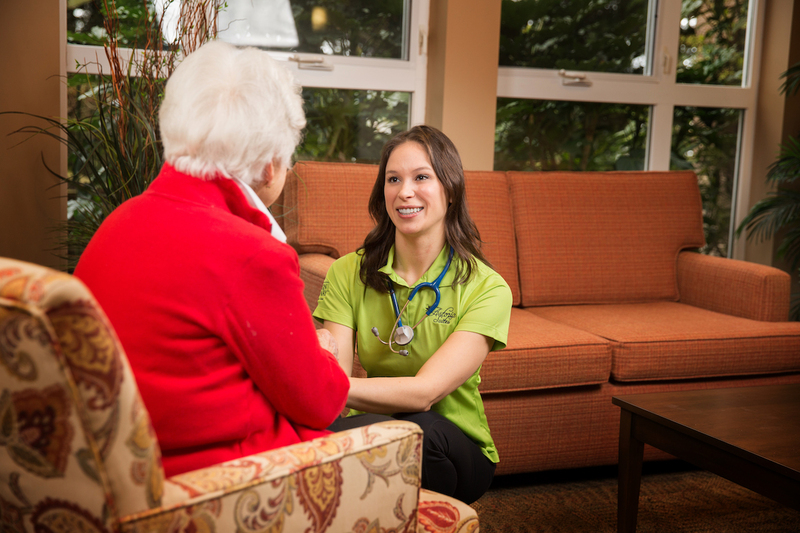 At Origin, we believe that understanding the caregiver journey, noticing subtle changes in your family member’s behaviour, and starting the discussion about senior living are essential when providing care to a senior or close family member. The caregiver journey has been depicted in several ways and can be confusing to comprehend at times. Understanding the caregiver journey and how to recognize changes in your family member’s routine can provide useful information when providing care to them. As your family member ages, it’s common for them to need a little assistance with certain aspects of their routine. They may not need a full-time caregiver or extensive care, but they could use some help mowing the lawn or cleaning out the gutters. Although they don’t require professional attention, it does mean that someone will have to do some chores for them occasionally. Noticing subtle changes about the senior in your life can help provide them with the support and care they need. Washing the dishes, cleaning the house, grocery shopping, or other household activities are all things that seniors do regularly, but sometimes it can be difficult for them to keep up with everything on their own. If the senior in your life needs a little help, it doesn’t necessarily mean they need a caregiver. Oftentimes, family members will support their parents or older family members by picking up some of their responsibilities. 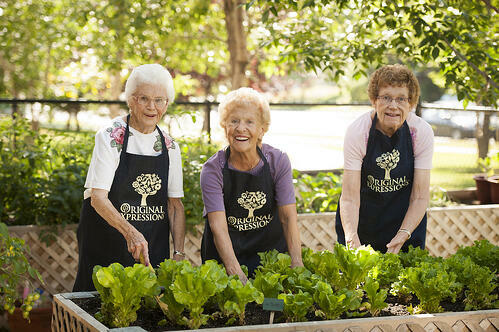 When these responsibilities start to increase to a point where you can no longer handle them or if their need for assistance becomes a safety concern, it may be the time to start the discussion about transitioning to senior living. 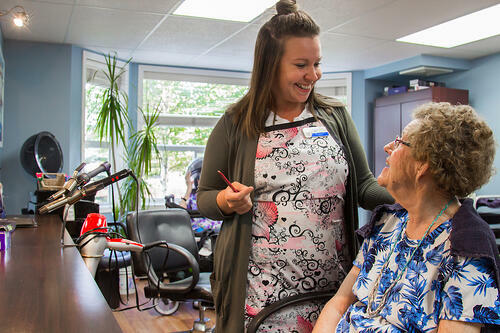 Providing care and assistance to a senior or family member is a generous, respectful, and loving gesture, but it is not always possible or in the senior’s best interest depending on their needs. When this is the case, it is important to consider professional caregiving options like senior living communities. Many times, your family member would be more comfortable in a community that supports their wants and needs while providing a safe environment for them to enjoy their independence. These communities offer social engagements, physical activities, and aspects that help them lead a full and active lifestyle! 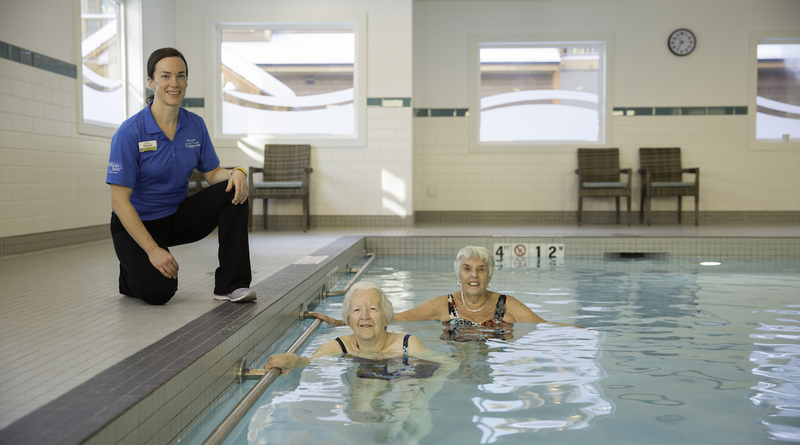 Origin Active Lifestyle Communities is an ideal place for active seniors that would like some of the responsibilities of their routine to be handled for them. Discover your local Origin Active Lifestyle community and explore a new way of life!